Wheel Loader Rentals in Utah | Wheeler Machinery Co.
An unexpected wheel loader breakdown could place you and your business in quite a bind. If you need to replace a wheel loader in a hurry, a wheel loader rental unit from Wheeler Machinery Co. can be a lifesaver! 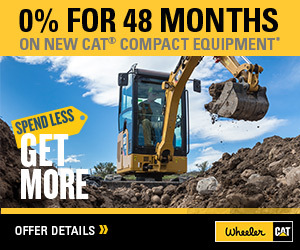 Wheeler’s online Cat Rental Store is open for business around the clock, enabling you to get timely wheel loader rental information without delay. We’re also available to provide personalized rental service to business owners in Salt Lake City and other Utah cities such as Vernal, St. George, West Jordan and South Jordan. Wheel Loader Rental Rates: Call 801-974-0511 for pricing or reach out to us online for more information. As an authorized Cat dealer for Salt Lake City and all of Utah, Wheeler features a large selection of late model, low hour Cat wheel loaders for rent by the day, week, month or year. Choose the compact, small, medium or large wheel loader that meets your needs and budget requirements. 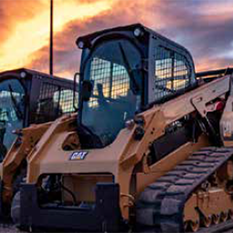 Our wheel loader rental fleet includes the Cat® 944F, the world’s largest, most powerful integrated tool carrier. We also include a wide range of rental services such as machine transport, maintenance and more. 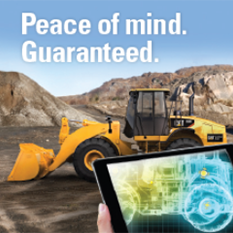 We even offer rental purchase options where your regular rental payments can be applied to the purchase price. The next time you need a wheel loader rental in Salt City or elsewhere in Utah, contact the equipment rental pros at Wheeler Machinery!